There is a famous line from the 1989 film Field of Dreams “if you build it they will come” and no doubt this is true in Homewood, AL. 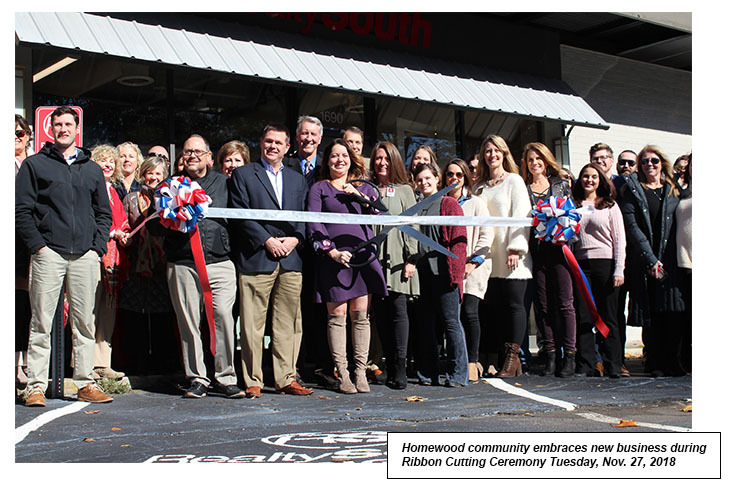 New life has been brought to the Homewood real estate community. 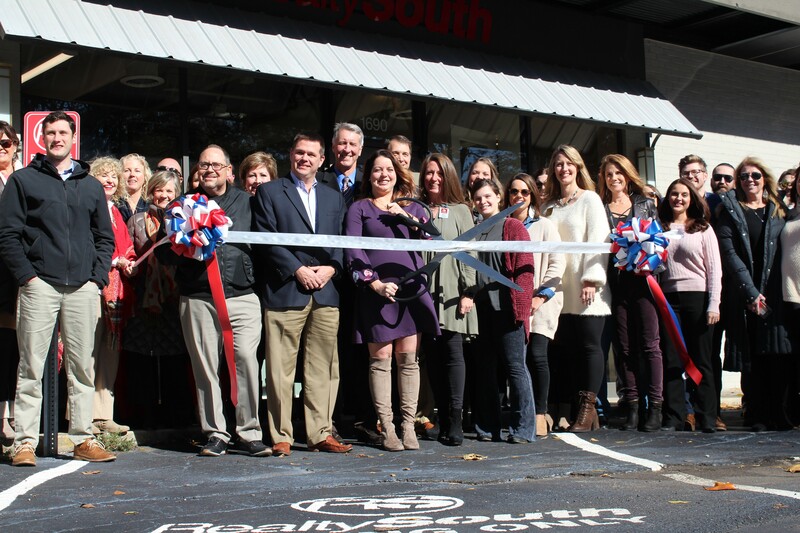 Seasoned agents and new ones – totaling over 16 now - all waited patiently to finally all gather to join the new location in the City of Homewood, AL. “The office space is purpose-built to accommodate occupancy demands and it fits our needs perfectly. 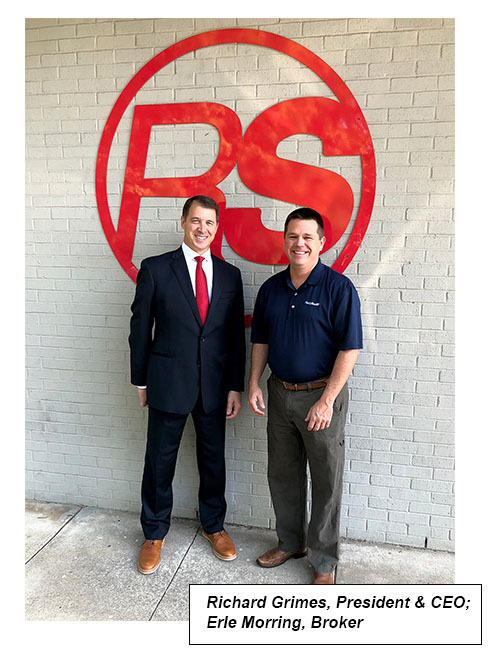 We are excited to join our neighbors, Little Donkey, Revelator Coffee, Steel City Pops, Provisions Studio, and Realtime Apps,” sites the Broker, Erle Morring. 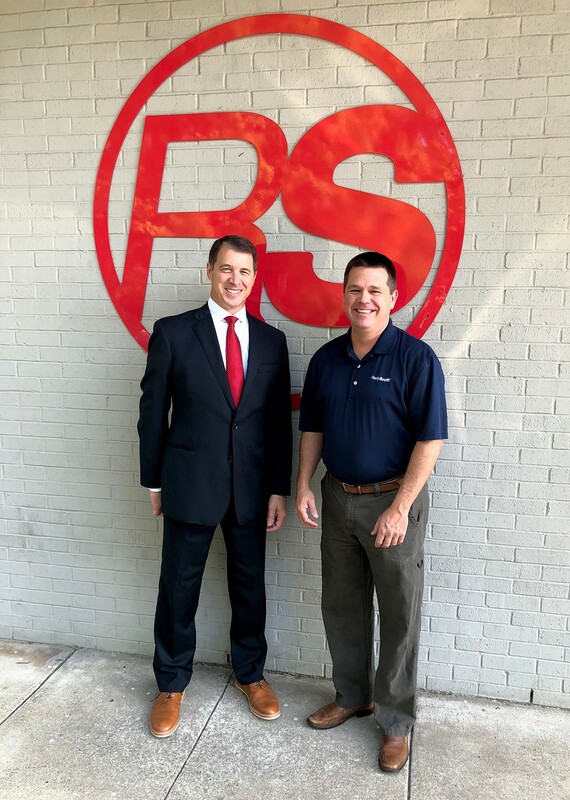 “Everyone has been incredibly welcoming, and we have so much opportunity to further localize our services by being within walking distance to most of our agent and customer homes,” shares Richard Grimes, the company’s President CEO. The Homewood office offers full time professionally licensed and trained real estate agents to guide sellers and buyers in the Homewood and Greater Birmingham markets. RealtySouth Homewood offers a full concierge of services from HomeService Lending for pre-approval and home mortgage loans, TitleSouth for title research and closing performance, InsuranceSouth to help protect your assets, Relocation Services to assist families that are relocating into or out of Alabama.